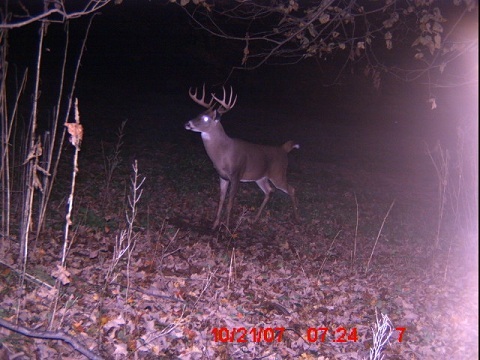 We are proud to be working with Buckskin Trophy Outfitters located in the great trophy state of Ohio. 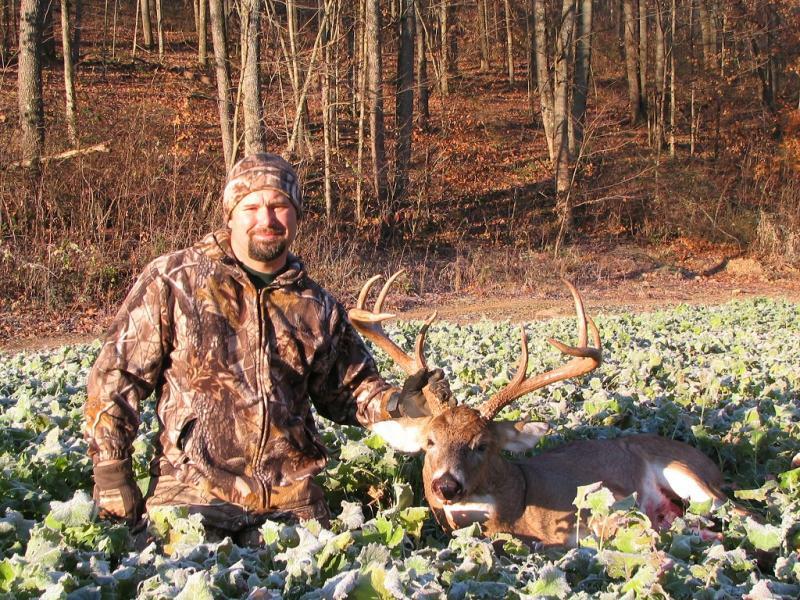 Buckskin Trophy Outfitters offers both guided & self guided whitetail deer & turkey hunts in north central Ohio. 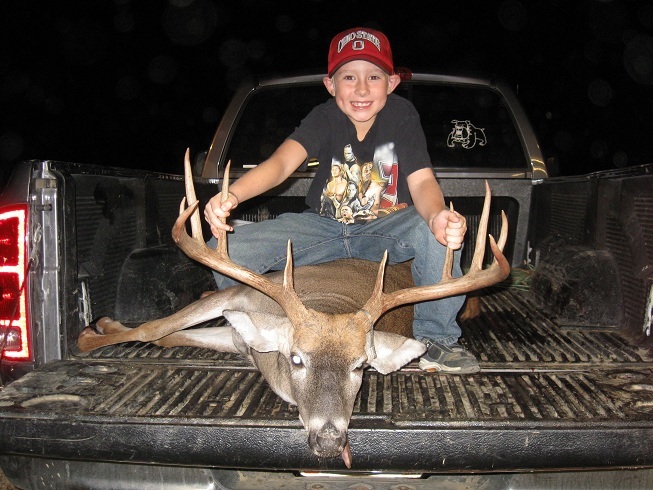 All hunts include lodging and meals. They will also take of your deer from the field to the freezer. 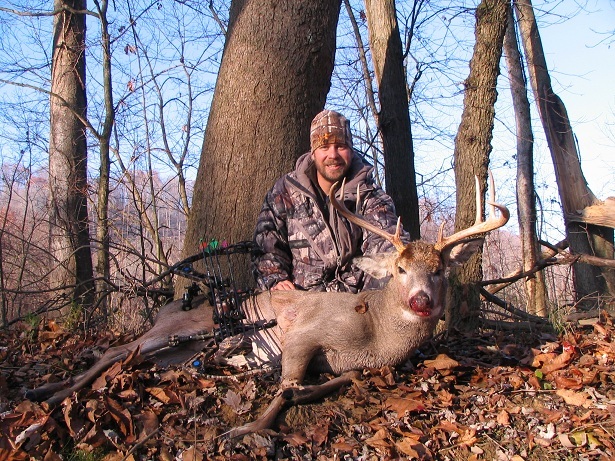 Buckskin Trophy Outfitters own, leases and manage over 6,000 acres for trophy bucks and turkeys. Please check out their website for more details and more pictures of there hunters taking trophies.